Home Secretary Theresa May has confirmed her bid to be Prime Minister – and ditched her divisive proposal to withdraw from the European Court of Human Rights. Today is the deadline for candidates to come forward in the Tory leadership election, as the party rushes to replace Prime Minister David Cameron. 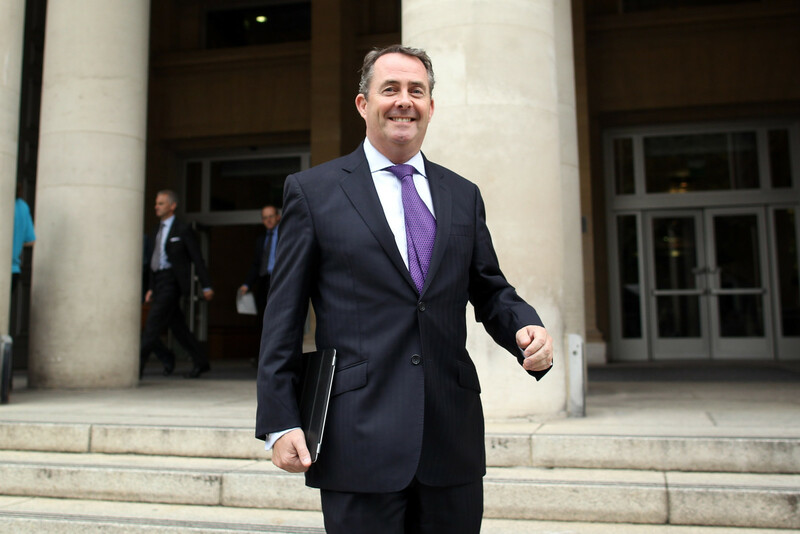 Several candidates have declared their intent to run including Work and Pensions Secretary Stephen Crabb, Justice Secretary Michael Gove and former defence minister Dr Liam Fox – but the front-runners are thought to be Mrs May and leading Brexit-backer Boris Johnson. Mrs May, who launched her campaign today, had set out the case earlier this year for the UK to withdraw from the European Court of Human Rights, claiming it had done “nothing” for the UK – despite helping to secure many early LGBT rights victories. Though membership is a requirement of EU membership, the ECHR is not a European Union institution and so Brexit will not automatically lead to withdrawal. The proposal had drawn fire from other leading Conservatives, with Scottish Tory leader Ruth Davidson warning in a PinkNews interview that Scotland would oppose any changes. Speaking to the press this morning, Mrs May conceded that the plan would be ditched if she becomes leader due to the lack of support. She said: “I’ve set my position on the ECHR out very clearly but I also recognise that this is an issue that divides people, and the reality is there will be no Parliamentary majority for pulling out of the ECHR, so that is something I’m not going to pursue. Article 14 of the ECHR, which affords protection from discrimination, has been used in many legal cases to argue for protection for LGBT people, most notably securing an equal age of consent in the UK. The ECHR was also vital in securing a settlement in the Republic of Ireland in 2014 on gender recognition. It remains influential across Europe on LGBT rights, with Italy also securing civil unions due to an ECHR ruling. 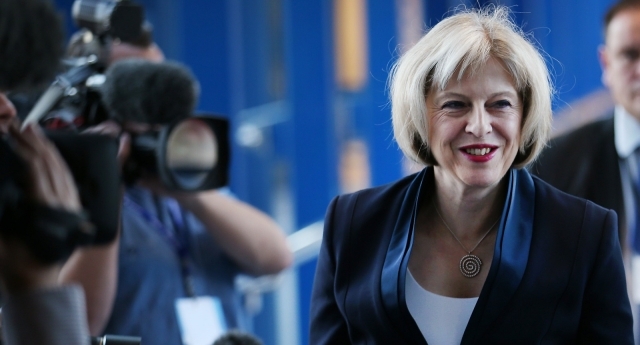 Who will be the next Prime Minister, and what does it mean for LGBT rights?